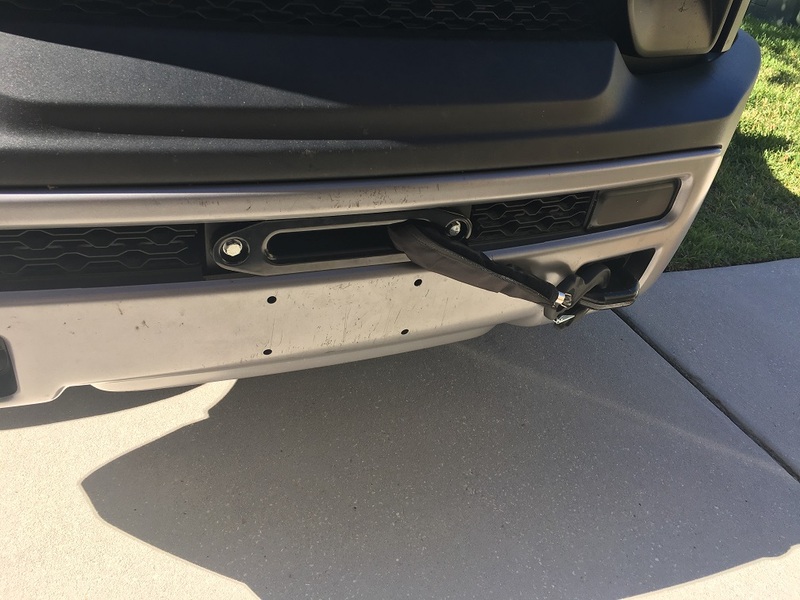 I have been searching for a winch mount for a hidden install. I found a company in Canada and they want almost $600 plus almost $200 in shipping. Being and Engineer, I designed my own. 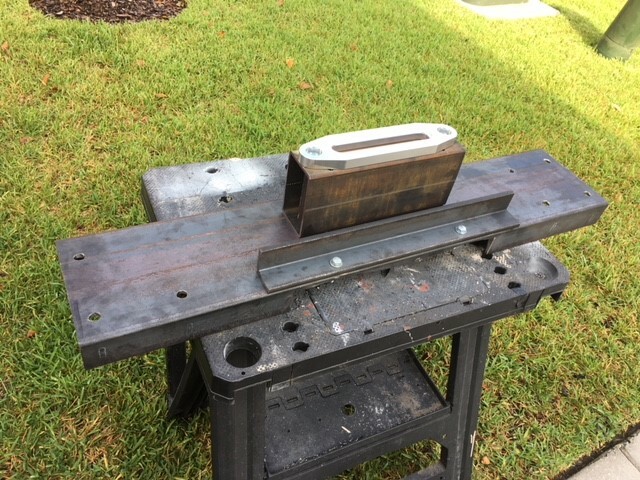 I have a friend who is a fabricator and he and I are working on a prototype. 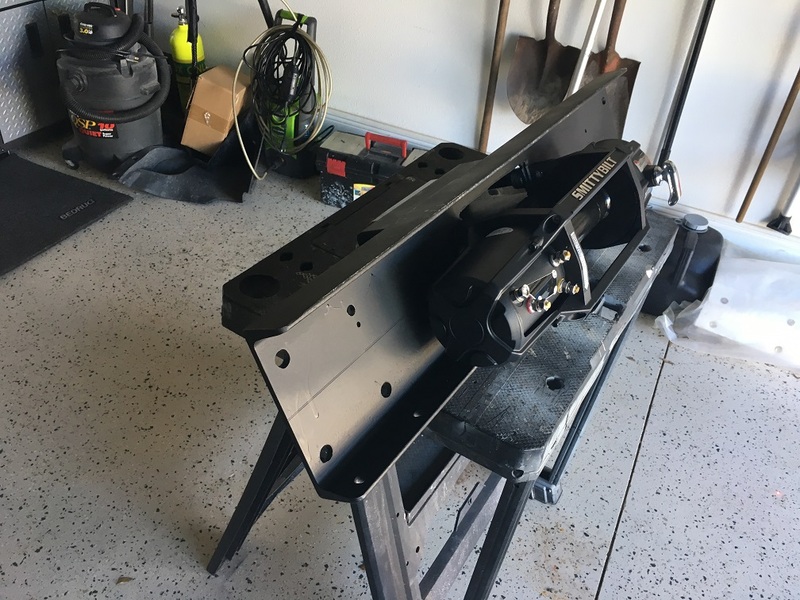 I will have some pics soon but was wondering if there is any interest in a hidden mount for ~$400? I am not making any money on this, I did it to get a mount but my friend will be doing all the work so he will make all the rest and sell them himself. Let me know if anyone is interested. It still needs paint but here is what it looks like. Here is the mount. The main part is a steel "C" Channel (8" x 13.75#) with a reinforcing 2" x 2" x .375" Angle. The rectangular tubing is .25" wall with square tubing around the long bolts to give support to the fairlead. If anyone is interested, let me know. I have to budget for the winch, it might be a month or two. It is complete! 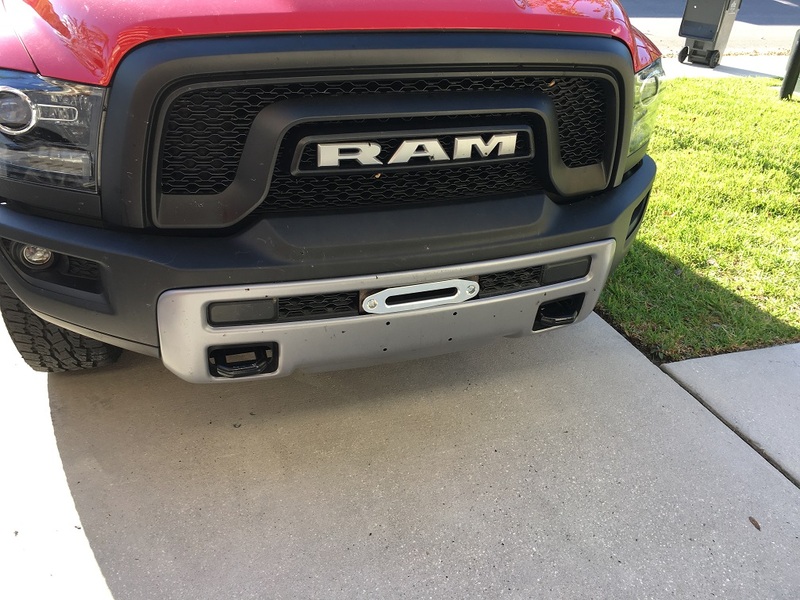 Had to get a different fairlead that fit in the slot on the bumper but it came out great. 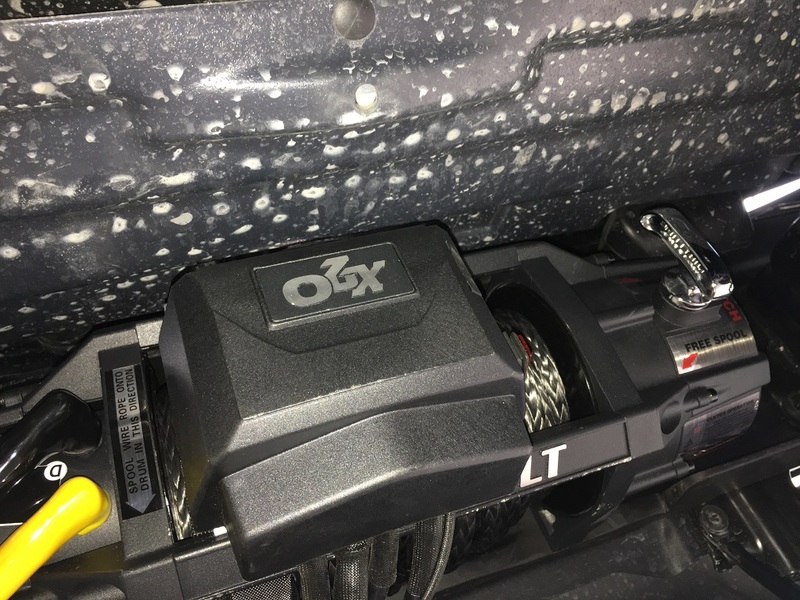 I installed a 12,000 Smittybuilt X2O winch. It is water proof, has a synthetic line, and a wireless remote. I need to go out and get this thing stuck! By chance do you take a picture of it installed up in the truck (behind the bumper view)? Also are you (or your friend) still considering selling the mounts? If so I am interested. I will get pictures tomorrow and yes, my friends want to make them for others. Where are you located? I'm in the Seattle area. 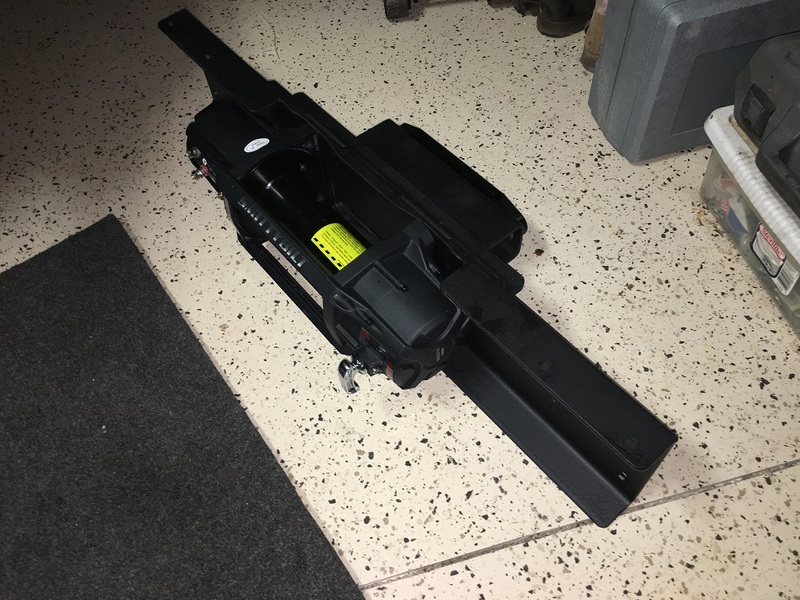 I am interested, I don't need the winch, but everything I find around here is either weak material stuff or I have to pay out the nose for it. I don't mind paying for quality workmanship but when they are gouging for a profit its not worth it. 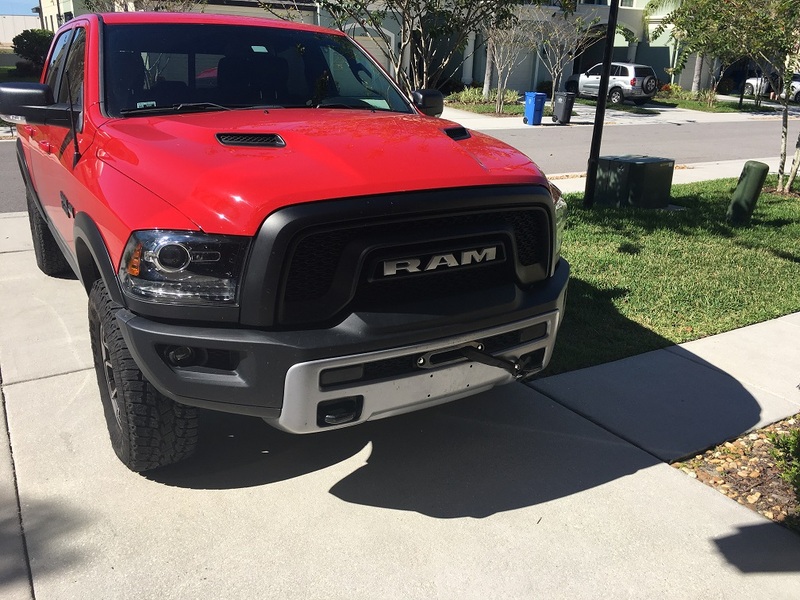 Here are some pics of it installed. In the pic of it on the floor it is up side down. I didn't have to extend the power and ground cables, they reached the battery no problem. I am guessing the whole thing weighs over 100 lbs. The mount is now on two Rebels. Kenny got his a few weeks ago and mounted it with the same winch I got (Smittybuilt H20 12,000#). If anyone is interested, send me a message. Hi, I’m looking at possibly getting a setup like this, what was the end cost? 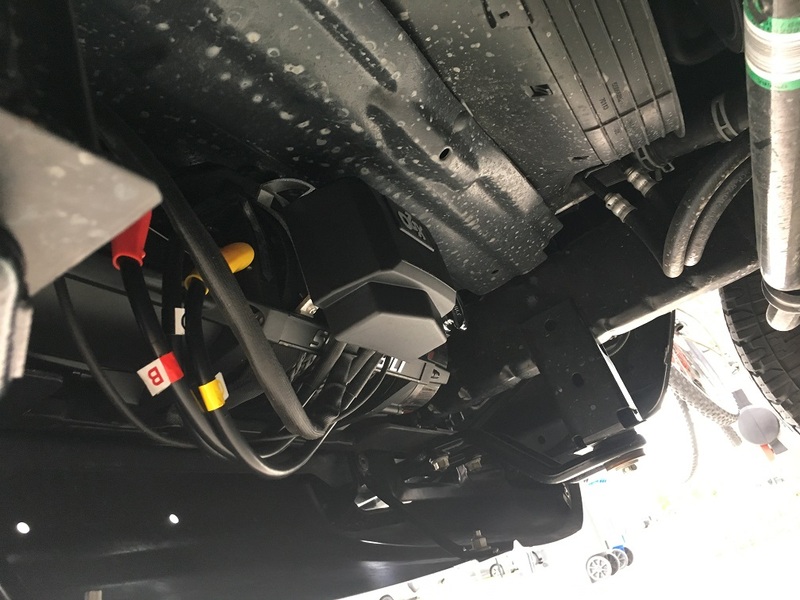 Have you used the winch yet? Is the mount powder coated?